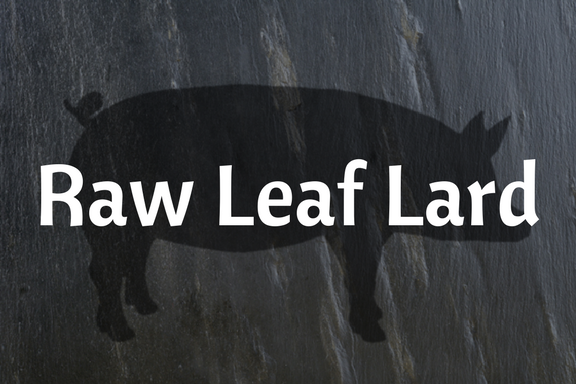 Render your own lard with our raw leaf lard. Leaf lard, from the kidney region of the hog, is mild in flavor and soft in texture, perfect for pastry baking (once it's rendered). Rendering is a process of cooking down the lard to remove excess water and impurities. While it takes some time to do, it's a very simple and easy process. Try it yourself! 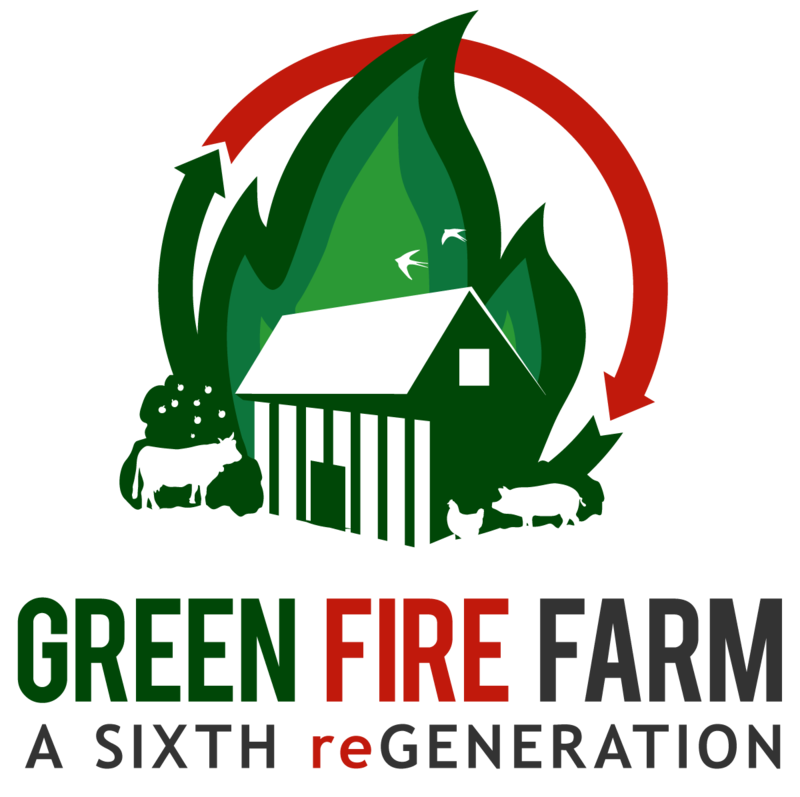 Derived from pasture raised hogs, supplemented with organic feed.